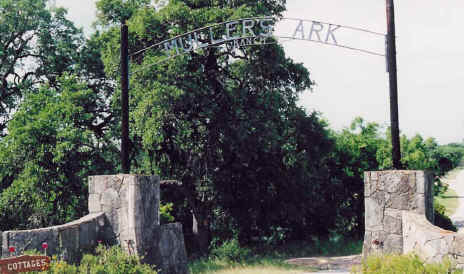 Nestled on 100 beautiful Texas Hill Country acres, Muller's Ark Ranch offers accommodations to suit your individual needs. The Ranch headquarters sits on a bluff overlooking the Medina River, affording one of the most magnificent views in the entire Hill Country. 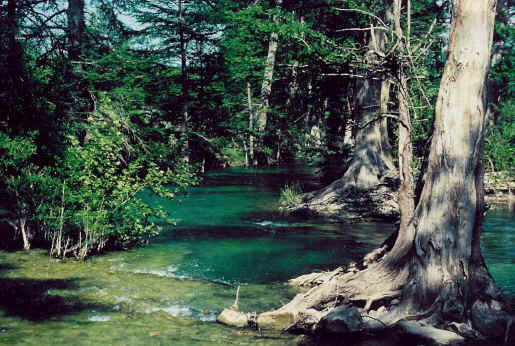 With one third of a mile of Medina River frontage, guests may enjoy the location for swimming, fishing or picnicking. 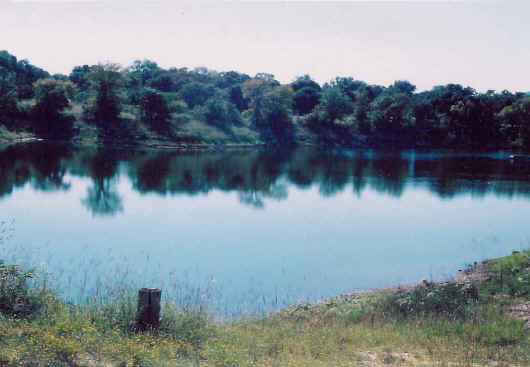 A private lake invites you to "catch the big one." Enjoy hiking and watching the abundant wildlife including deer, peafowl, wild turkey and geese. 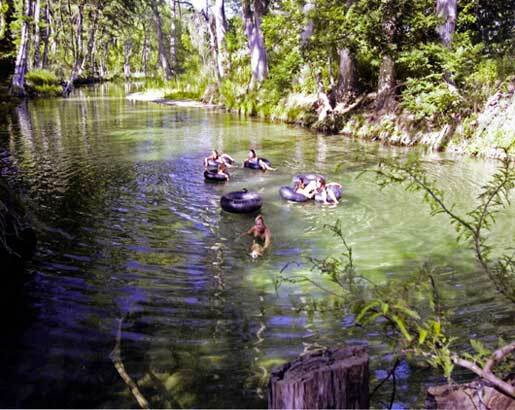 Just ten minutes from the center of Bandera, the Ark is remote and private, yet convenient to all the activities of the "Cowboy Capital of the World." Have a look around our website and see for yourself all the reasons you should choose Muller's Ark for your next vacation or getaway!